We're finally going to get some honesty on how the NSA spies on innocent Americans' communications. A federal judge late last week in Jewel v. NSA, EFF’s landmark case against mass surveillance, ordered [PDF] the government to provide to it all relevant evidence necessary to prove or deny that plaintiffs were subject to NSA surveillance via tapping into the Internet backbone. This includes surveillance done pursuant to section 702 of the FISA Amendments Act since 2008, which is up for renewal this year. It also includes surveillance between 2001-8 conducted pursuant to the Presidents Surveillance Program. In 2016 the Court had ordered that the plaintiffs could seek discovery. After over a year of government stonewalling, the Court has now ordered the government to comply with a narrowed set of discovery requests by August 9, 2017. The discovery is aimed at whether plaintiffs' communications were subject to the mass NSA program tapping into the Internet backbone called Upstream. The court also ordered the government to file as much of its responses as possible on the public court docket. Full-content “about” searching of information collected from the Internet backbone. What's left, at least that the public is aware of at this time, is the interception and use of communications flowing over the Internet backbone at key junctures. Thanks to the new order, the U.S. government will, for the first time, have to answer to privacy concerns about the remaining Internet surveillance methods and their impact on Americans. The NSA must tell the Court whether its 702 Upstream surveillance touches the communications of millions of Americans. 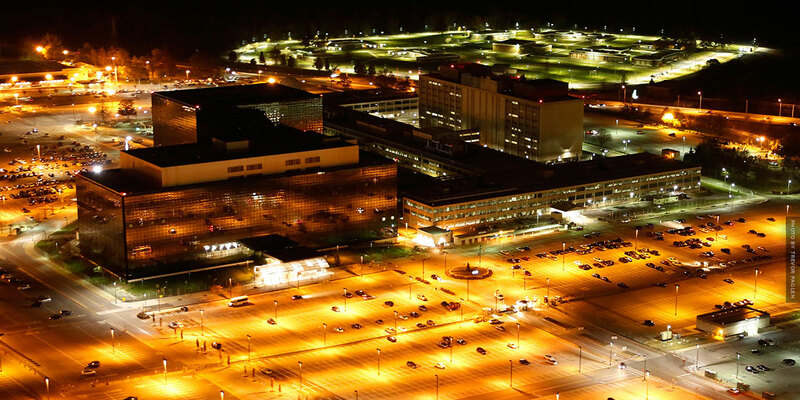 It’s been a long, slow road, but the NSA has been forced to reduce its mass spying in the United States in major ways. This has come through a combination of litigation pressure, ongoing activism and public concern, technological efforts to encrypt more of the Internet, Congressional pressure, and a steady stream of information coming out about its activities including from government investigations spurred by whistleblowers like Edward Snowden and Mark Klein. EFF will continue to push forward with the litigation and all of EFF's other efforts until all Americans who rely on the Internet can feel safe that they can communicate online without NSA having broad access to their communications. San Francisco attorney Richard Wiebe argued the matter for the plaintiffs. Also assisting EFF with the case are attorneys from the firm Keker, Van Nest and Peters, Thomas Moore III, James Tyre and Aram Antaramian.